Born in Sheffield, England but raised in Cardiff, Wales. This is the notorious 18 year old rapper/singer/songwriter/engineer. Having a Kurdish/Iraqi heritage with a family history in music, Roman Yasin has remarkably stood out in his generation among his peers & family. While having a strong interest in music and creative crafts his whole life, it was at first difficult for Roman to record & distribute his music. Discovering a local private music studio in his city, he started paying for recording sessions with an engineer/ex mentor by the name of 3J. He released his very first couple of remixes and covers at 12 years old on his personal facebook, receiving mainly neutral or negative reviews. He has spent the last 5 years consistently writing and recording his own music in his bedroom where he describes the vibe of the room as 'magical' and 'dreamy'. Enlisting his closest friends as his business partners and entourage, Roman is slowly establishing his own brand and record label to help inspire and open doors for many other musicians and creative people. 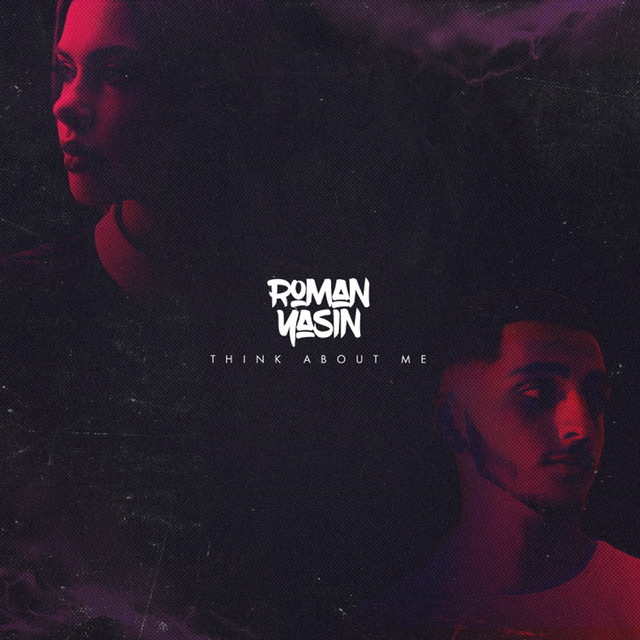 With the help of his team and his Canadian friend and professional engineer (Dot Da Engineer), Roman is without fail releasing better music which is being picked up and noticed very quickly around the globe. Making noise all the way from the United Kingdom to Canada, the 18 year old rapper has been creating a lot of waves for himself. Becoming more and more known every single day, the rapper is building a strong name. Featuring on billboards in his hometown and radio stations across the UK, he is inevitably making a big amount of noise in his bubble which will soon burst. Working with many A list artists & celebrities world wide, the young Welshman is due to blow and become a international sensation. After spending a year working on his debut album, the self proclaimed successful 'Adolescence', featuring many noticeable features and producers, pushed Roman onto a new level which raised his musical standard and visions. The young icon is due to release more new enticing content in the near future.